An evening of everything dinosaurs! 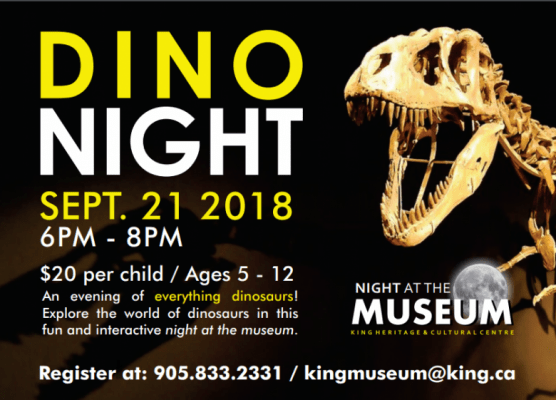 Explore the world of dinosaurs in this fun and interactive night at the museum. Enjoy a visit from Club Rex the dinosaur expert, touch and explore real fossils, enjoy a dino pizza party and create some fossil inspired dinosaur crafts!